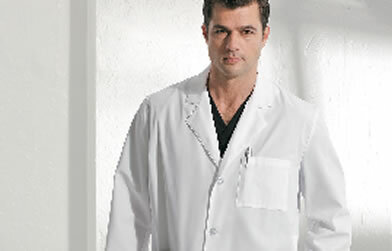 ServiceWear Apparel is the right fit for your healthcare department. 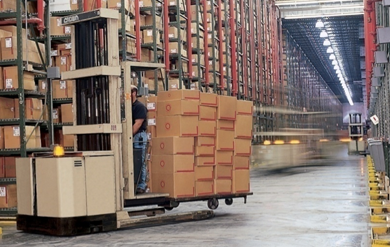 We offer industry-leading selection, quality, and one-on-one service from our Account Management team you won’t find anywhere else. 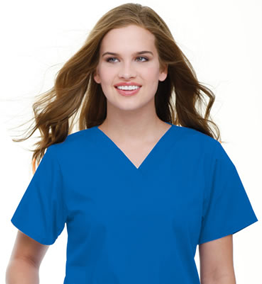 Our Account Management team makes hospital workwear procurement easy by doing the work for you.